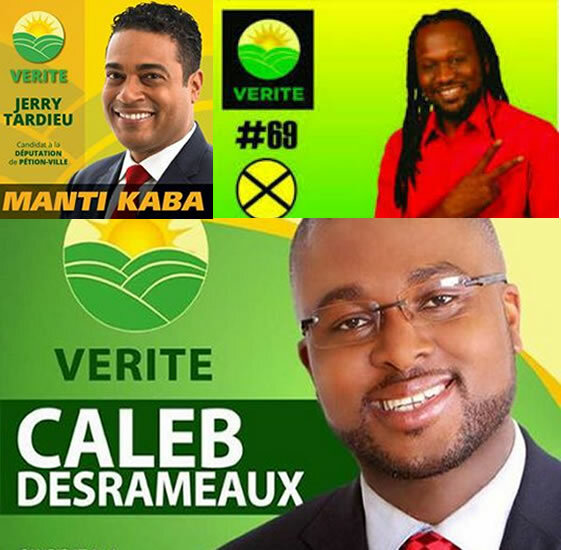 Here are three major candidates in the Platform VERITE as they have decided to withdraw from Electoral Process. On Tuesday, September 8, after numerous reported incidents of violence and fraud occurred during the first round of election on August 9, with the extremely low voter turnout, the 'Platform Vérité', the leading platform of various political groups co-founded by René Préval, has decided to withdraw itself from the electoral race. In an official statement, signed by its General Coordinator Génard Joseph, the platform has communicated its withdrawal decision because 'Platform Vérité' was the primary victim of August 9 electoral mess. They have also informed that the country needs a "good" electoral council in order to "run a good election." In 25 of the 119 races for deputy, repolling has been announced. A large cadre of candidates had taken to the streets in protest against the Provisional Electoral Council (CEP) and as per their claim the government was the mastermind behind the mass rigging of August 9.